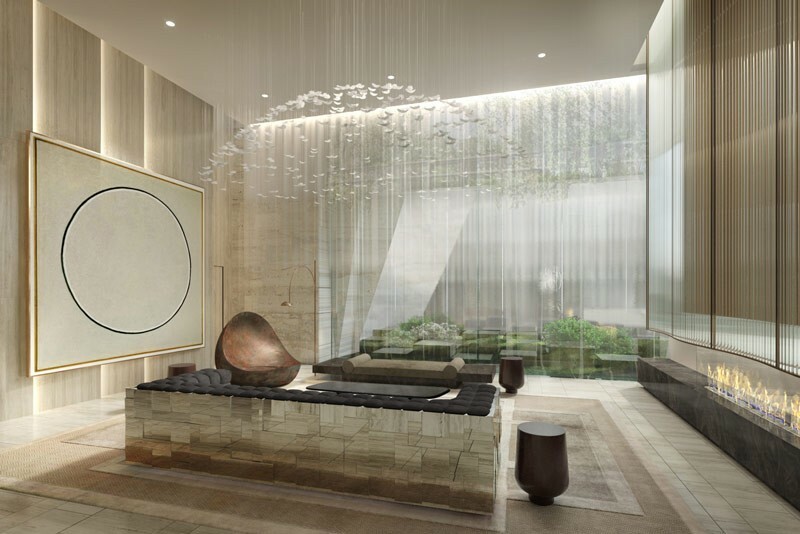 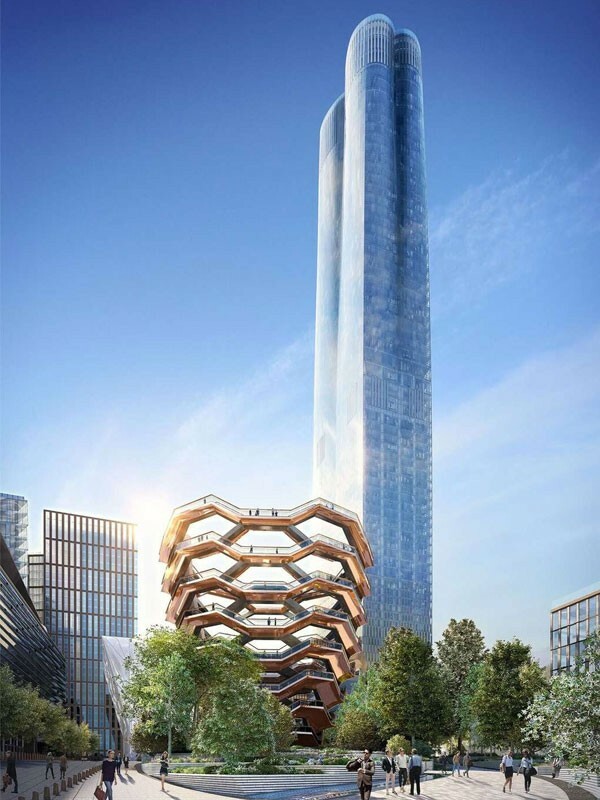 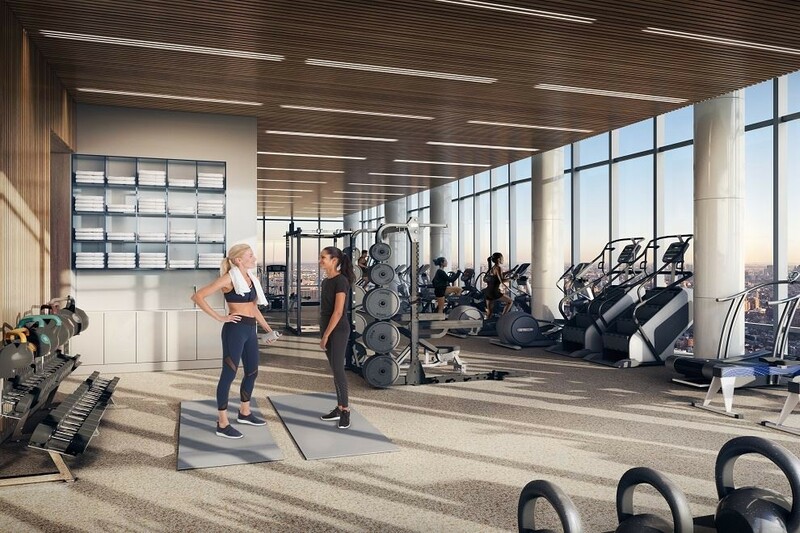 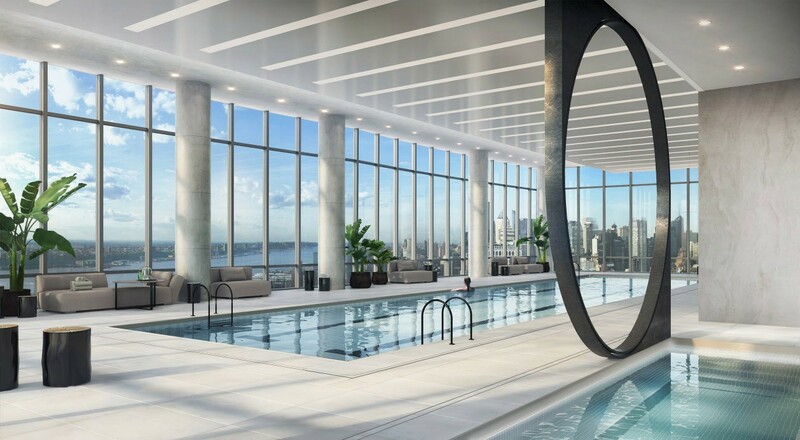 Be the first resident in this NEW 1Bed /1.5 Bath Apartment in 15 Hudson Yards! 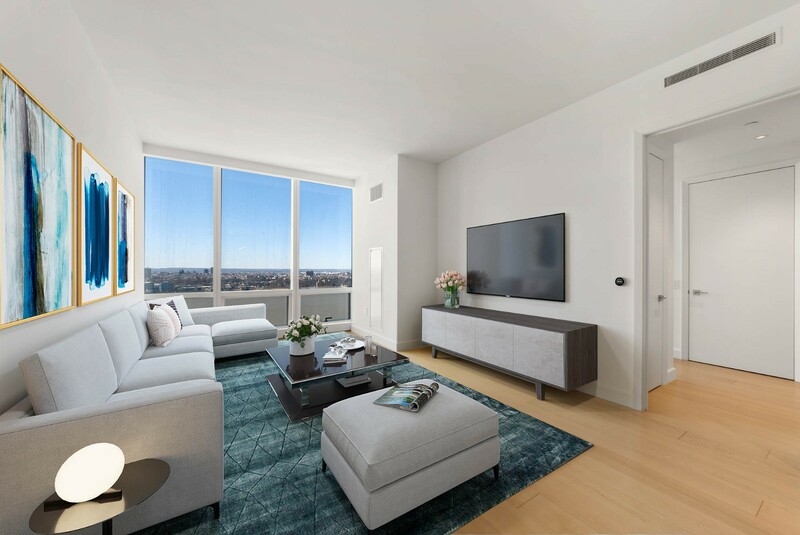 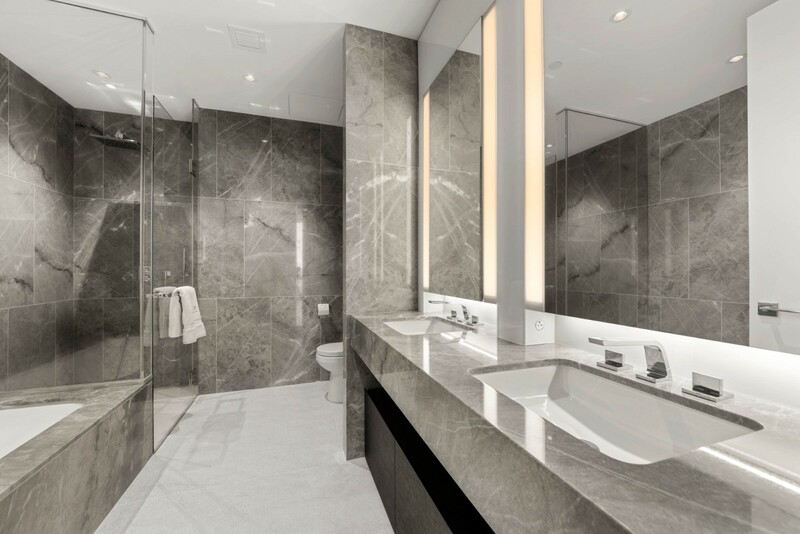 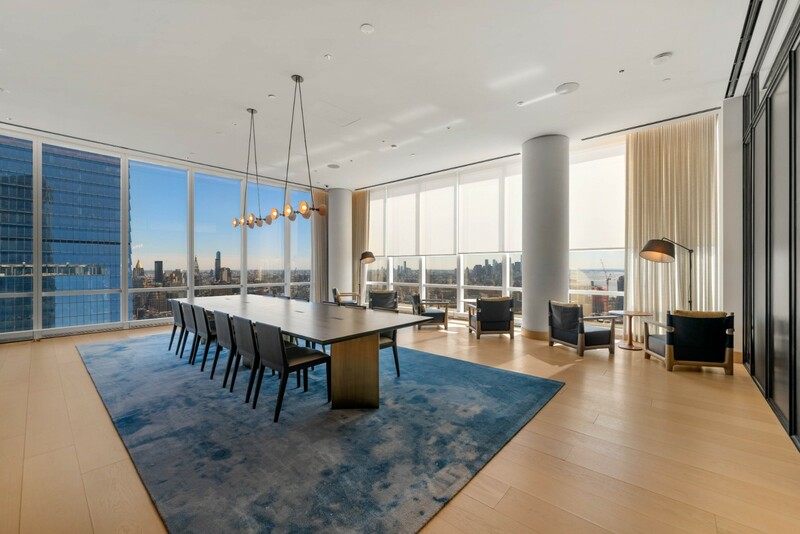 Perched high on the 32th floor of the prestigious new condominium building, this 988 square feet gorgeous 1 bedroom and 1.5 bathroom residence features spectacular views to west and Hudson River through a wall of a floor to ceiling window. 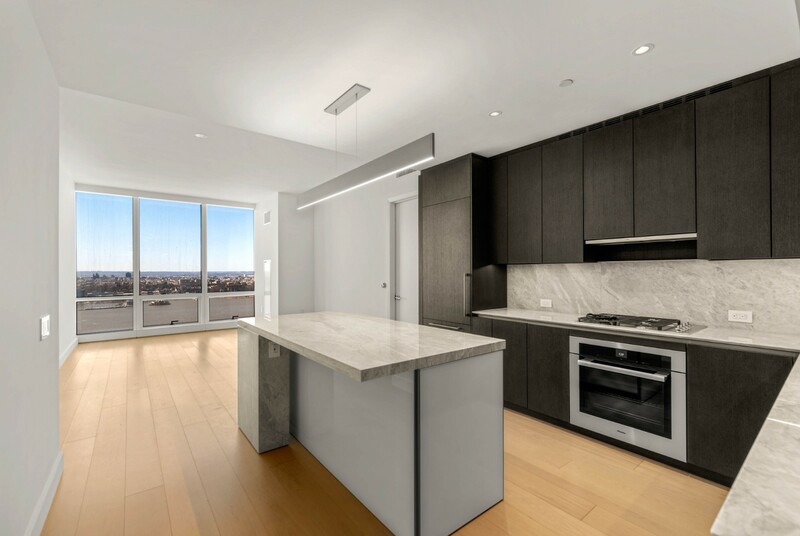 Masterfully designed open living and dining concept seamlessly integrated with a center island chef's kitchen, wine storage, sleek marble countertops and backsplashes, custom cabinetry and Miele appliances. 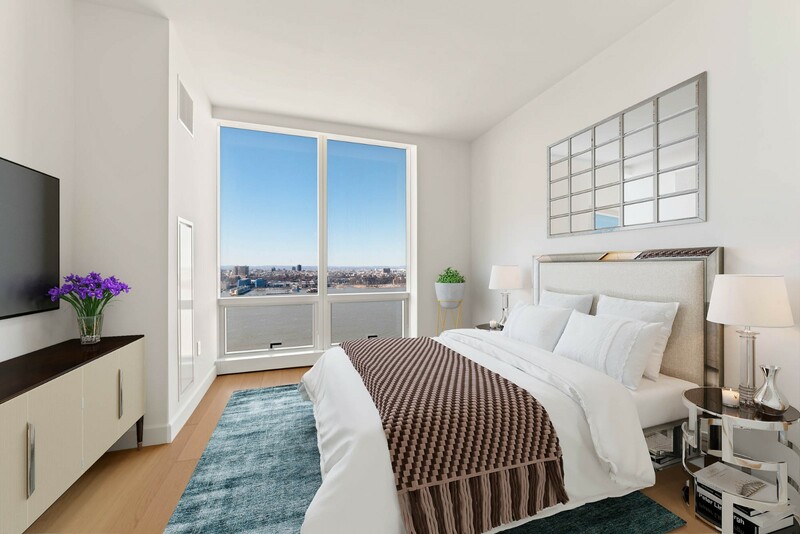 The bedroom features west views of the NJ skyline and Hudson River, a generous walk in closet and a linen closet, and a luxurious en suite master bathroom with shower, oversized soaking tub and custom designed marble double vanity and radiant heated marble floors; the powder room boasts a marble vanity and mirror, marble flooring and walls. 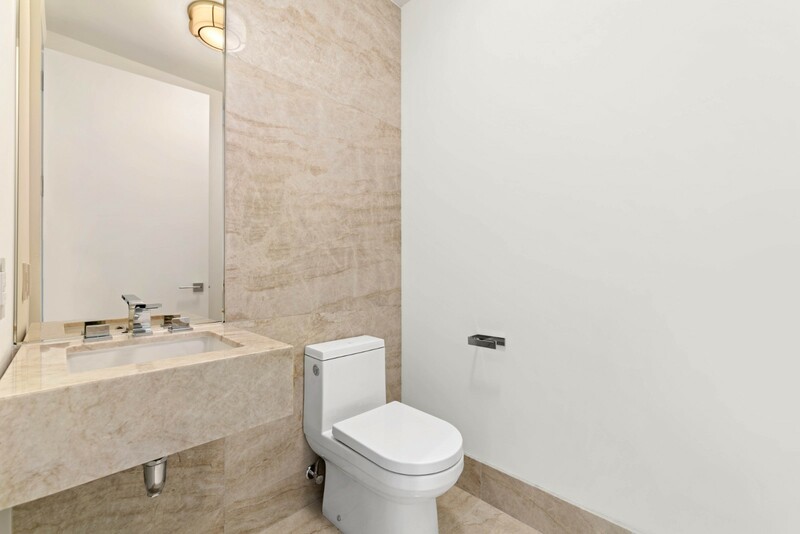 A coat closet and Large-Capacity Whirlpool washer and dryer complete this elegant residence.